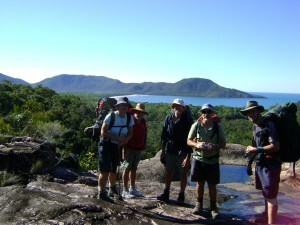 Come and share a natural experience with a walk or kayak adventure in South East Queensland or around the world. 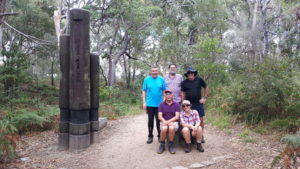 Small groups developing friendships and a love for the natural environment sharing ideas and costs to explore and create a sense of adventure. 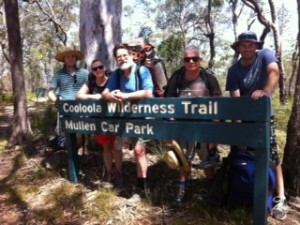 The Cooloola Wilderness Trail and the Cooloola Great Walk through the upper reaches of the Noosa River from Rainbow Beach are both wonderful walks in the Spring. After late winter rains the wildflowers, rivers and lakes are amazingly beautiful.